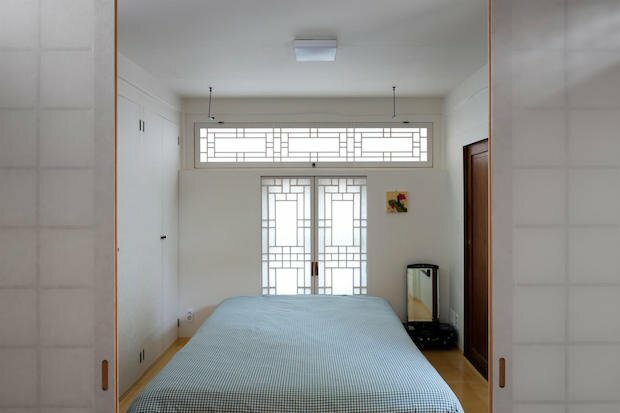 What first comes into most people’s minds when you show them a home of a past era? Most likely the words “old-fashioned” or “outdated” would come up. Unfortunately, people have been moving on to housing that’s easier and faster to build. Apparently, we have become so much of a convenience-driven society that we start to forget about the appreciation of housing as an art. When we take a look at the styles of houses back then, they would be painstakingly built by hand and with each detail thoroughly thought out. Luckily this level of art when it comes to architecture isn’t completely lost in modern times. 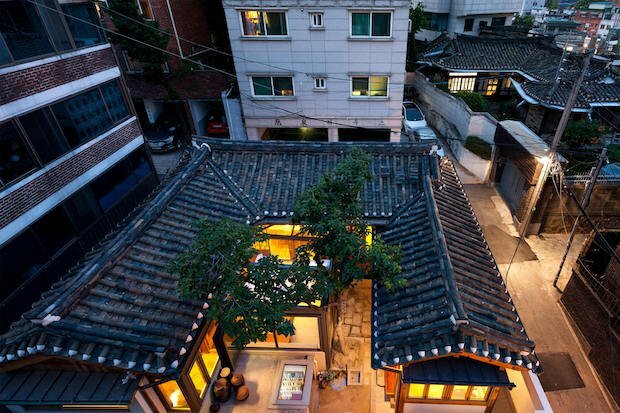 As seen here with our featured home which is a Korean Hanok, or a traditional Korean home, merging the old with the new can give off a completely unique style. Basically, they updated the home to have almost every modern convenience we would find in today’s home. 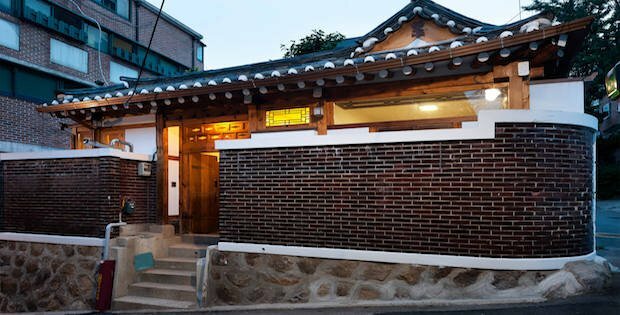 They did this while maintaining the Hanok’s generally traditional style. The result can be simply described as the best of both worlds. 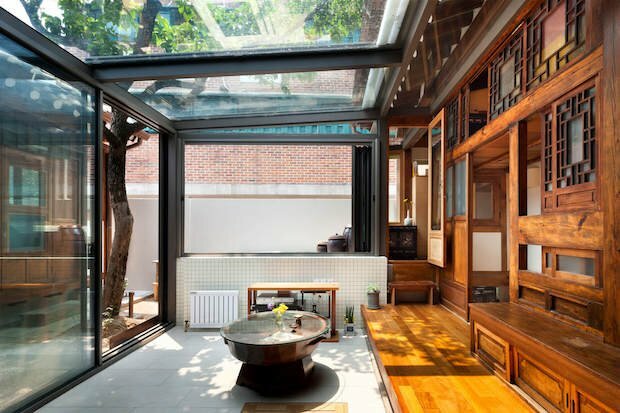 Giving off both familiarity and nostalgia to whoever would reside in such a home. We think one of the best examples of this subject matter would be the iconic log cabin. 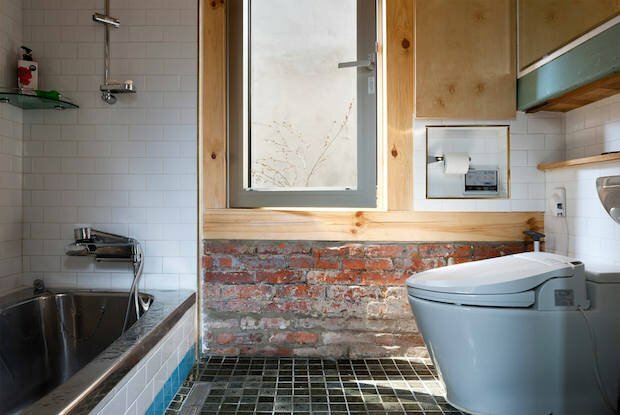 Next time you might find yourself working with an old-fashioned house, there’s no need to completely rebuild it from the ground up. Try working its design into your new project. Beautiful Lakeside Canadian Cottage for your Private Getaway!